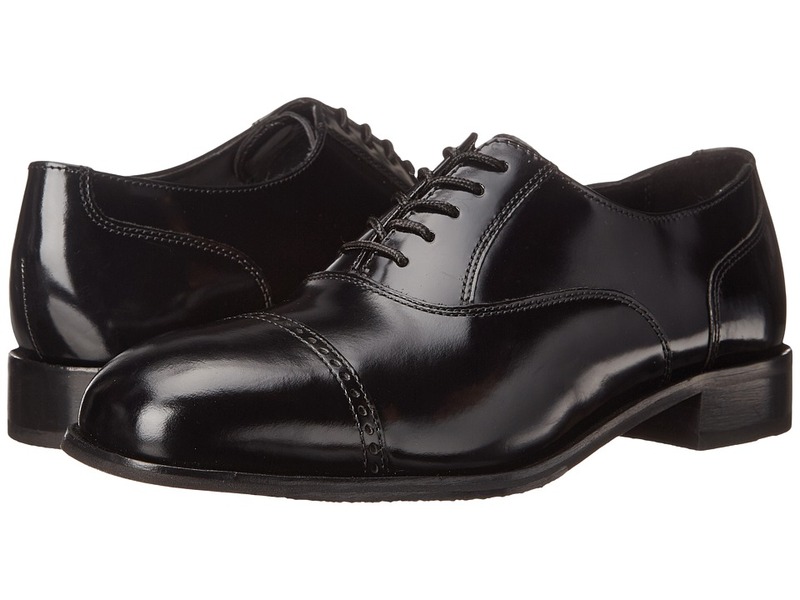 This Florsheim&amp#174 classic is setting the pace in a broad array of styles, from very classic to quite contemporary. 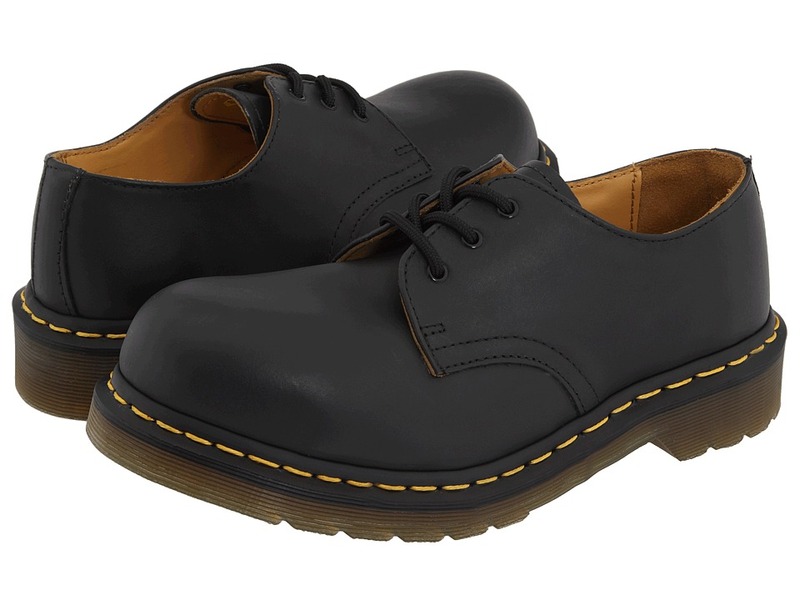 Durable leather upper maintains its polished appearance. 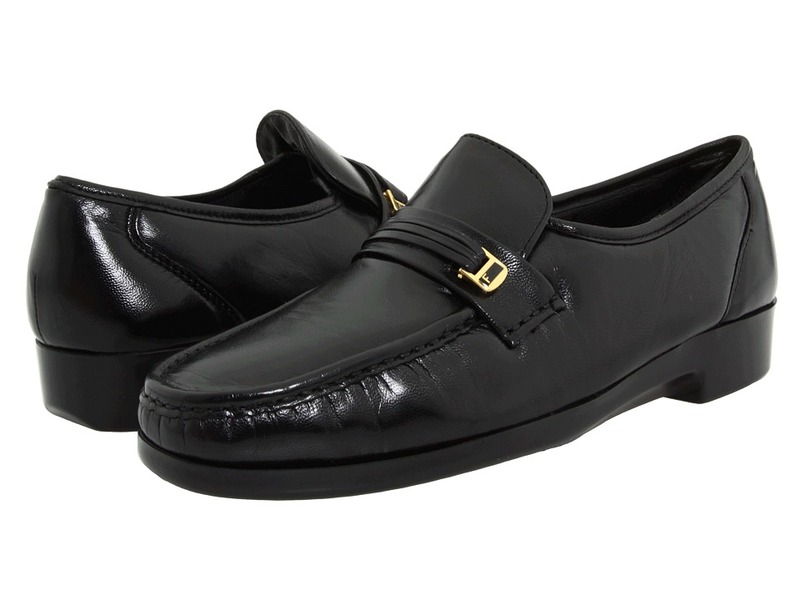 Easy Slip-on style dress loafer. Breathable leather linings. 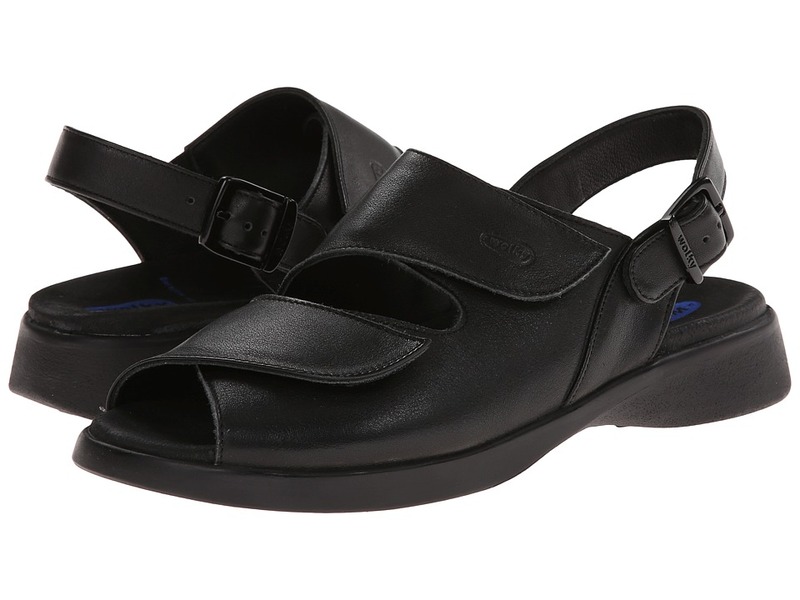 Fully cushsioned footbed provides continuous cushioning and support. Features a Toflex lightweight non-leather outsole with a rubber heel for added traction. Imported. Measurements: Weight: 12 oz Product measurements were taken using size 8.5, width D (M). Please note that measurements may vary by size. Weight of footwear is based on single item, not the pair. 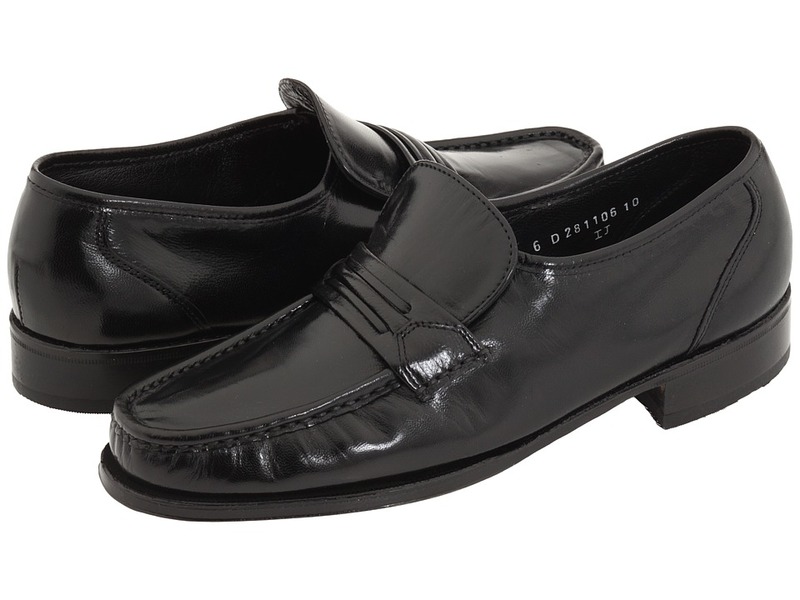 This Florsheim&amp#174 classic provides the exceptional style that you have come to expect from this collection. 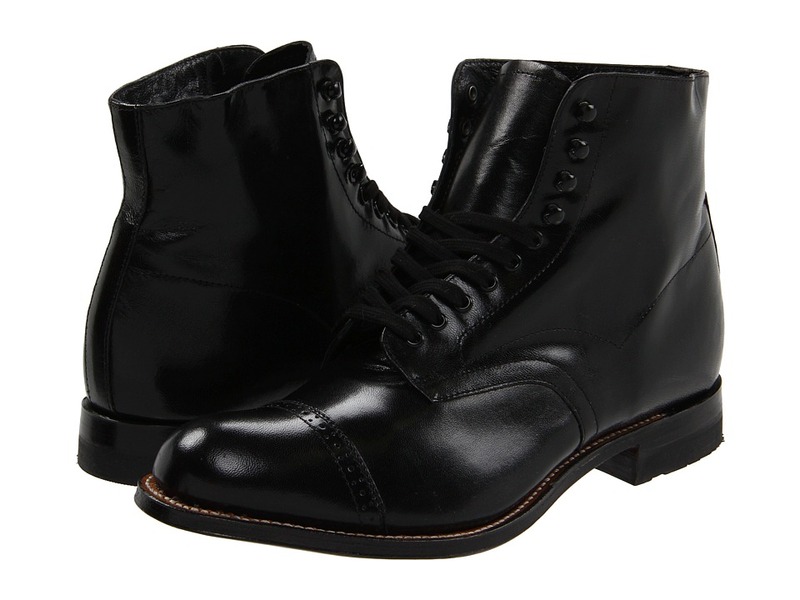 Durable leather upper maintains its polished appearance. 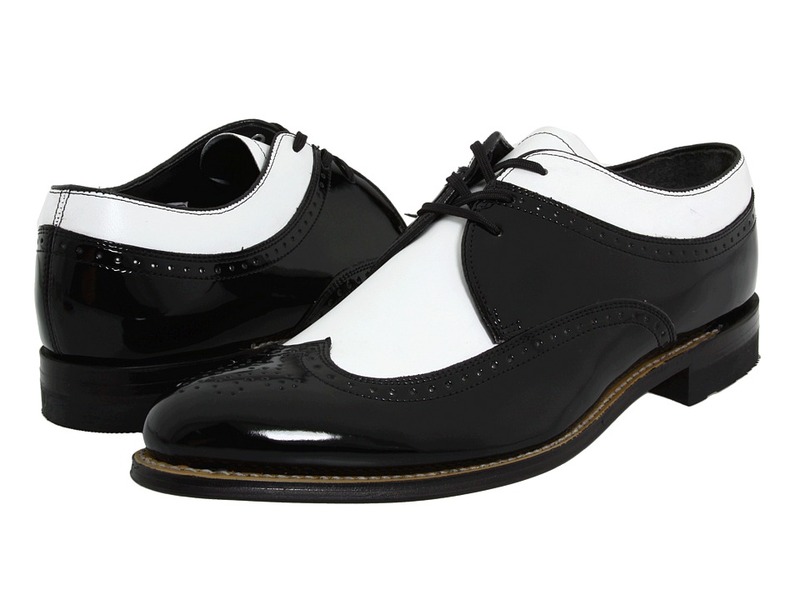 Timeless, classic styling is the benchmark of the businessman~s dress shoe. Leather outsole with TPR flexbar provides added support. Features a Toflex lightweight non-leather outsole with a rubber heel for added traction. Imported. Measurements: Heel Height: 1 in Weight: 14 oz Product measurements were taken using size 8, width D (M). Please note that measurements may vary by size. Weight of footwear is based on single item, not the pair. 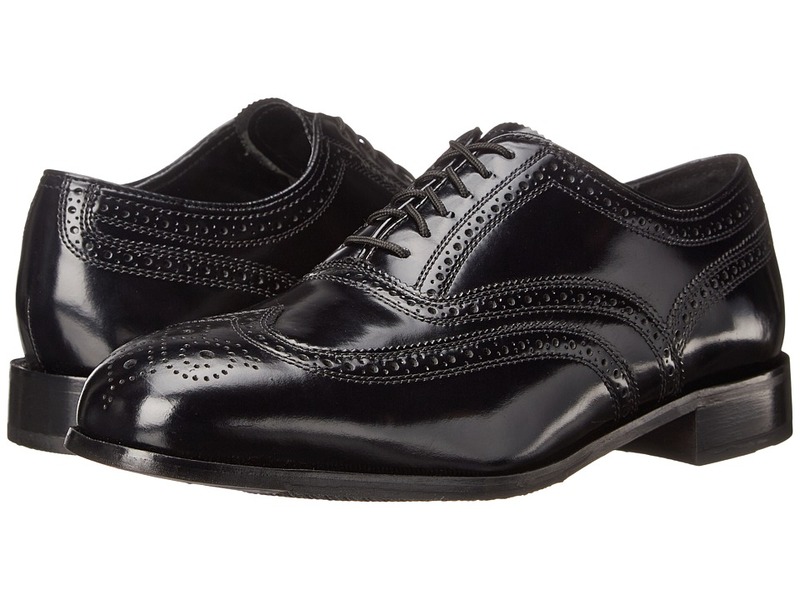 The Florsheim Lexington Wing Tip is for the man who recognizes and appreciates quality. 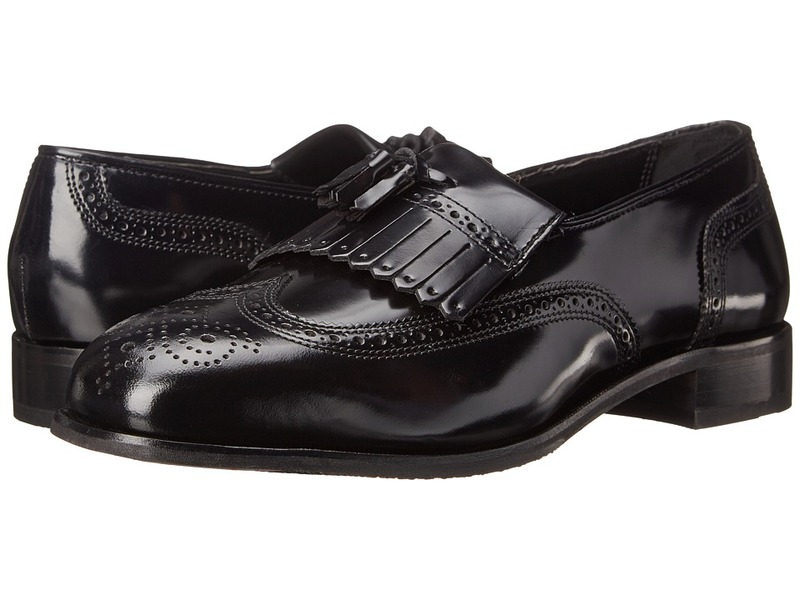 Durable leather upper with classic brogue details and wing tip. Traditional lace-up closure with round, waxed laces supplies customization. Soft leather lining offers climate control to keep your feet cool and dry. Cushioned footbed offers added support. Features a Toflex lightweight non-leather outsole with a rubber heel for added traction. Imported. Measurements: Weight: 15 oz Product measurements were taken using size 8.5, width D (M). Please note that measurements may vary by size. Weight of footwear is based on single item, not the pair. 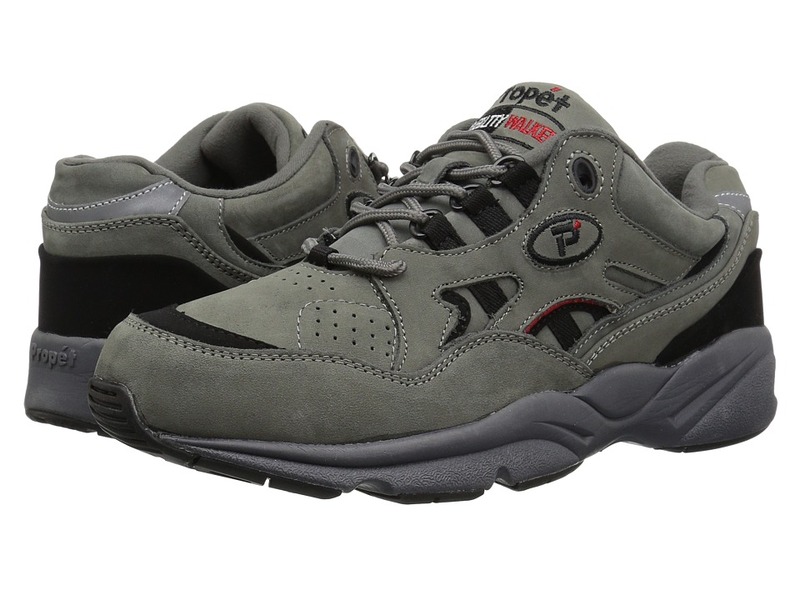 Comfortech incorporates the ultimate in comfort technology and fresh styling for today~s active man. Full-grain leather upper is flexible and comfortable. 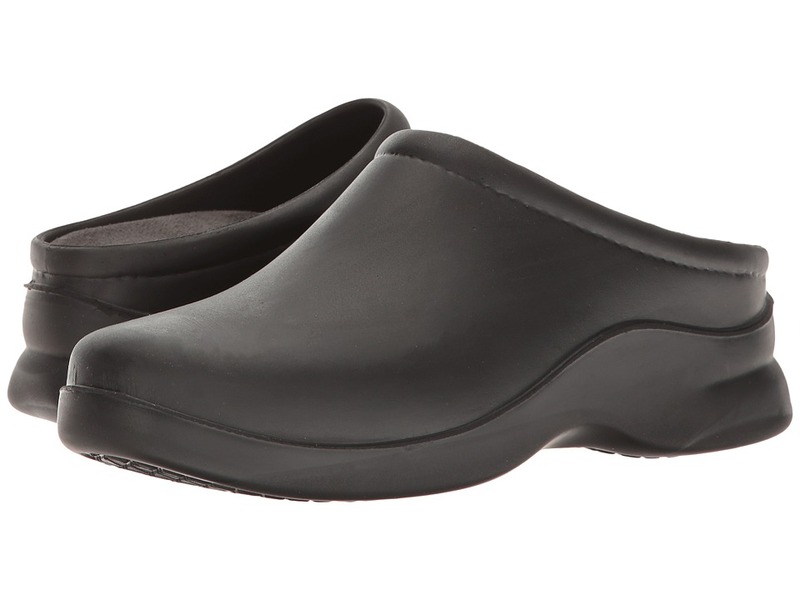 Removable, contoured, dual-density footbed for shock absorption, support, and air circulation. Dual-density polyurethane outsole and shock pod combine to disperse shock, easing leg and foot fatigue. Softred System with heel-pod technology for extra comfort. Imported. Measurements: Heel Height: 1 in Weight: 15 oz Product measurements were taken using size 8, width M (D). Please note that measurements may vary by size. Weight of footwear is based on single item, not the pair. The Noval offers fresh styling for today~s active man. Full-grain leather upper is flexible and comfortable. Removable, contoured, dual-density footbed for shock absorption, support, and air circulation. Dual-density polyurethane outsole and shock pod combine to disperse shock, easing leg and foot fatigue. Softred System with heel-pod technology for extra comfort. Measurements: Weight: 1 lb 2 oz Product measurements were taken using size 8.5, width M (D). Please note that measurements may vary by size. Weight of footwear is based on single item, not the pair. 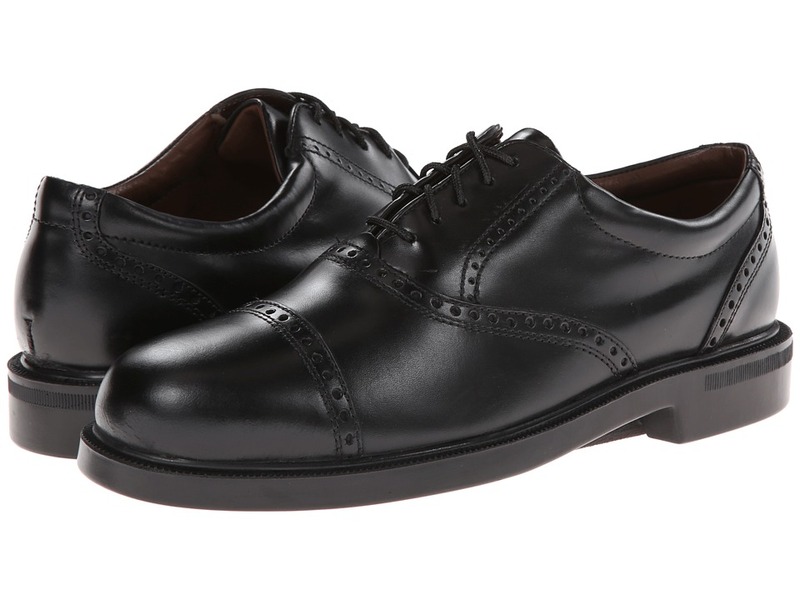 The Florsheim Richfield is an excellent value in a variety of business and casual styles. 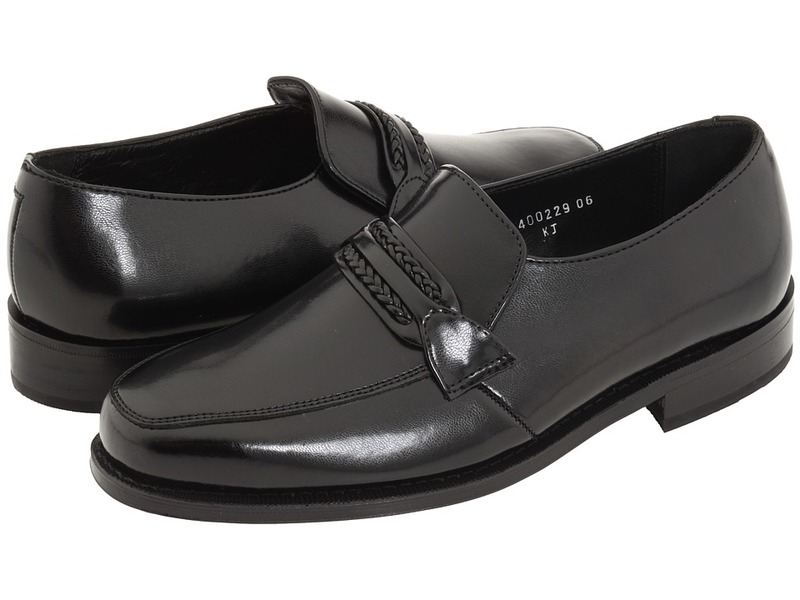 Polished leather upper to hold a new, well-shined look. Front braided strap at vamp for added style. 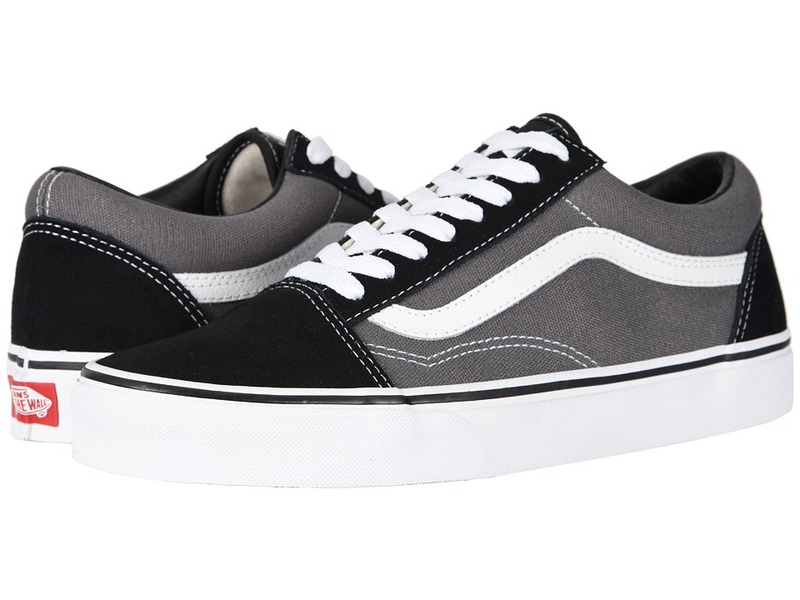 Leather quarter-lining for added comfort. Lightly padded footbed for added comfort. 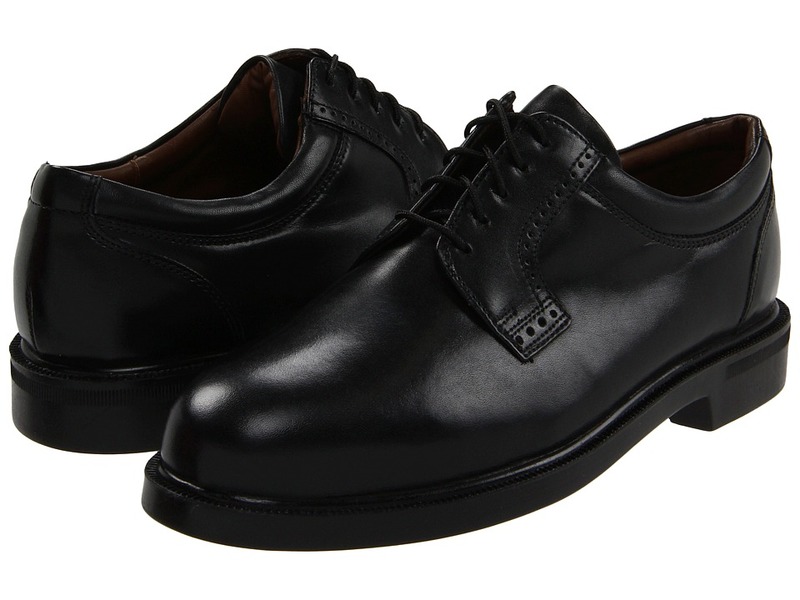 Leather outsole is appreciated for its traditional, natural look and durability. It is preferred for its breathability. Imported. Measurements: Weight: 12 oz Product measurements were taken using size 8.5, width D (M). Please note that measurements may vary by size. Weight of footwear is based on single item, not the pair. 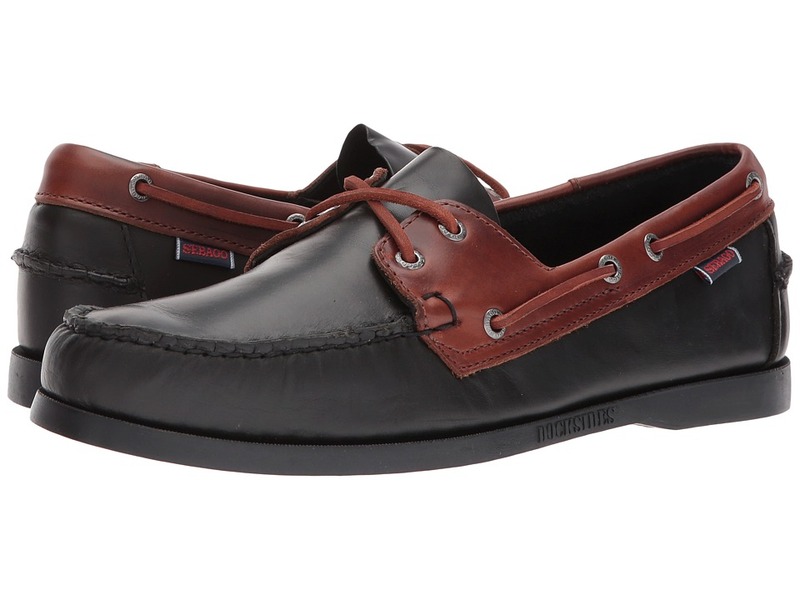 From Sebago~s original handsewn Docksides Collection. 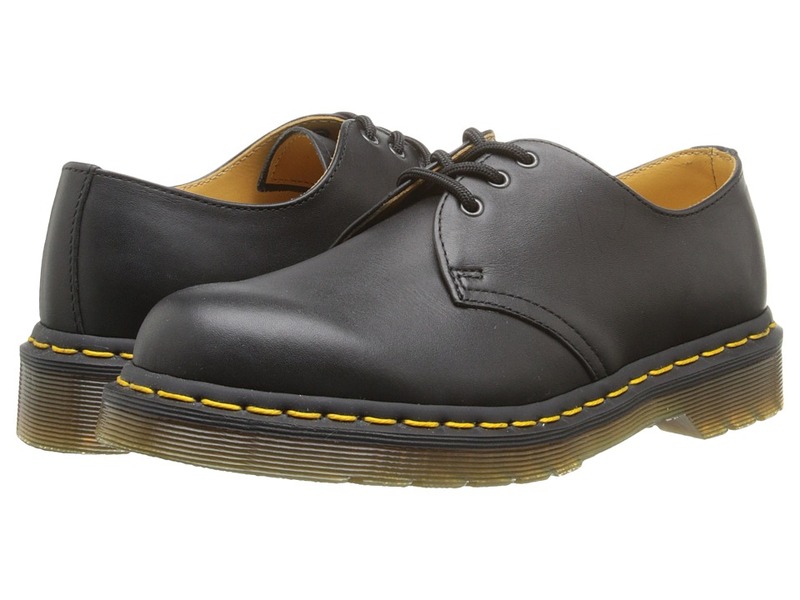 Classic molded rubber non-slip sole. Genuine moccasin construction. Fully functioning rawhide lacing system to provide better fit. Measurements: Weight: 1 lb 1 oz Product measurements were taken using size 12, width M. Please note that measurements may vary by size. Weight of footwear is based on single item, not the pair.